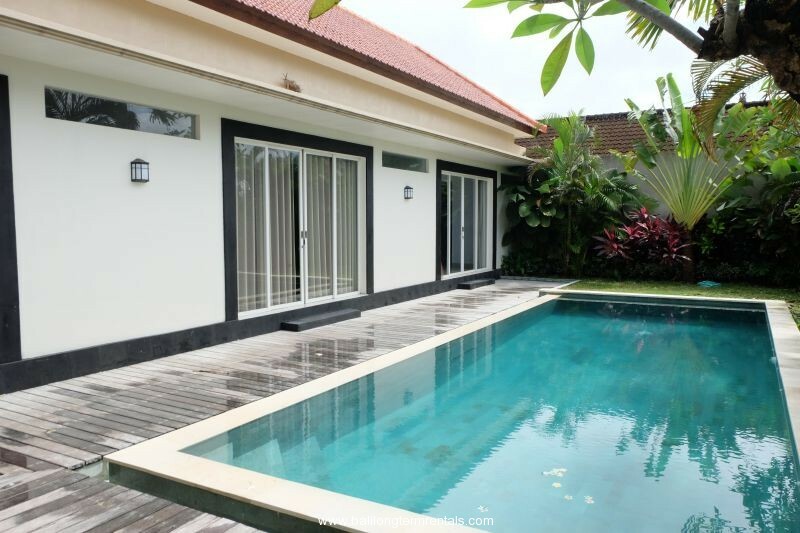 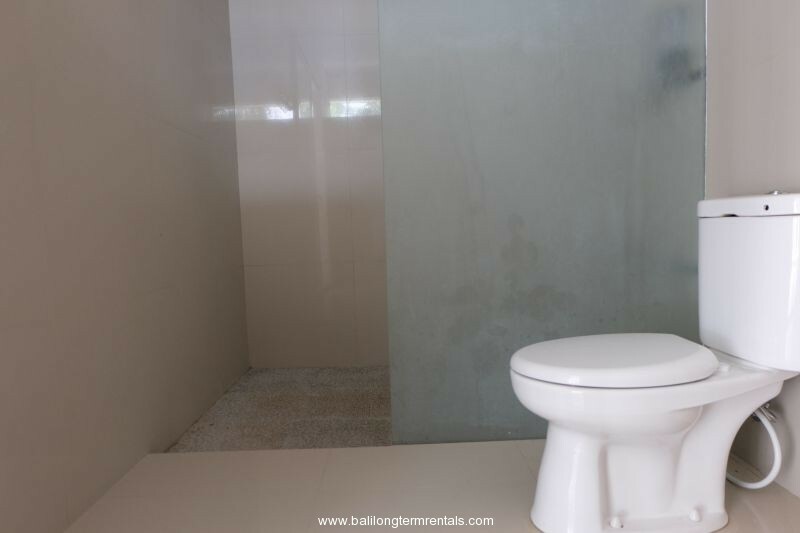 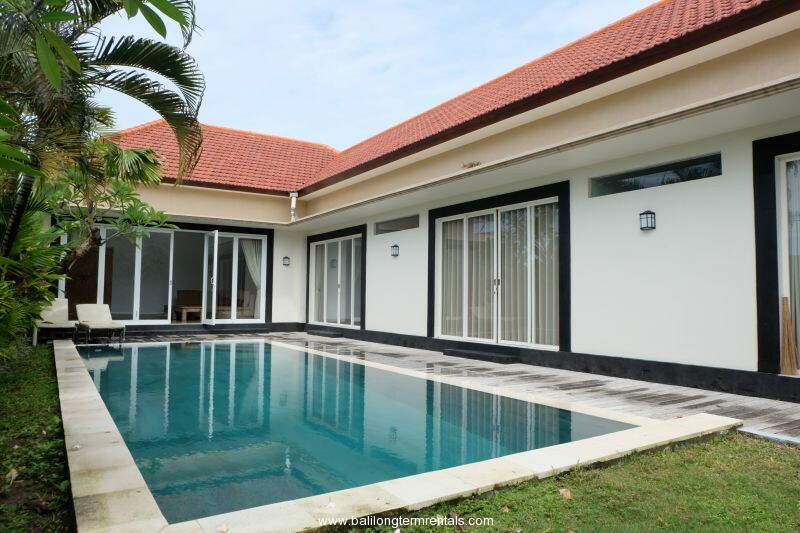 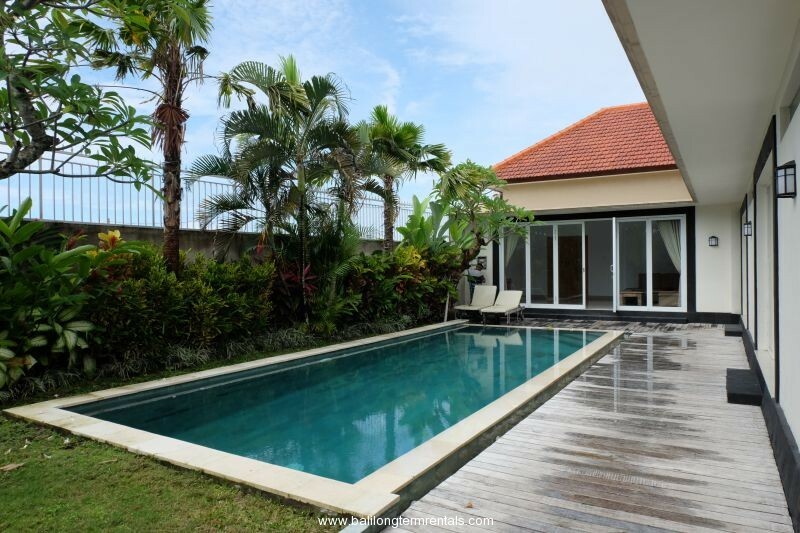 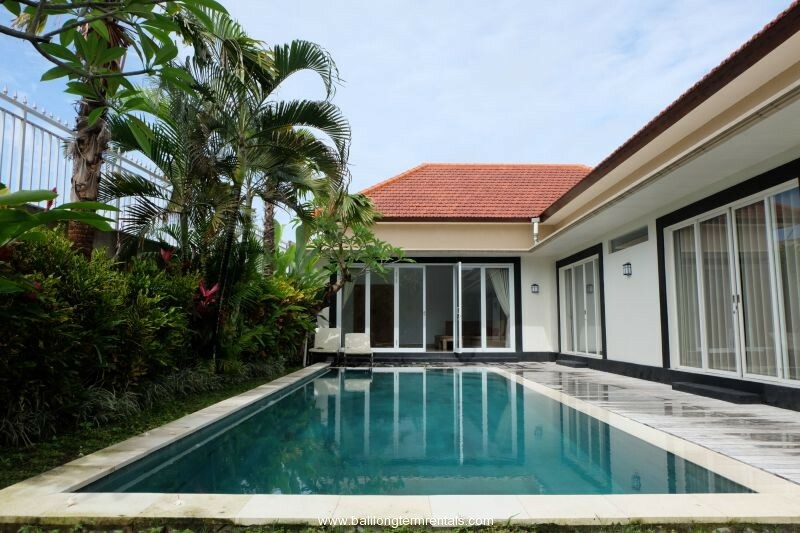 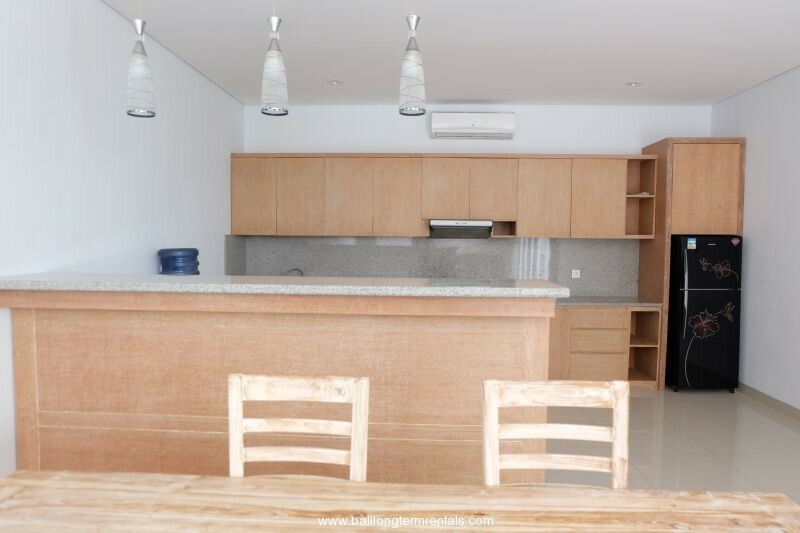 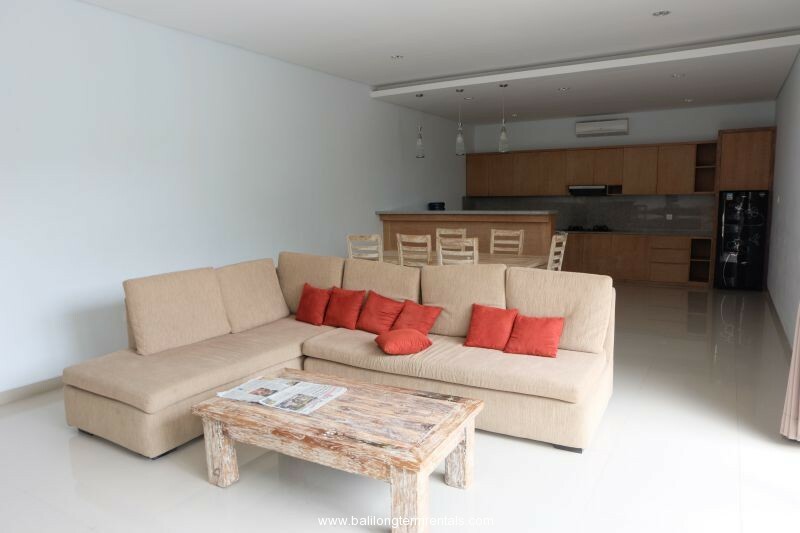 A excellent private villa stands on 400 sqm land area. 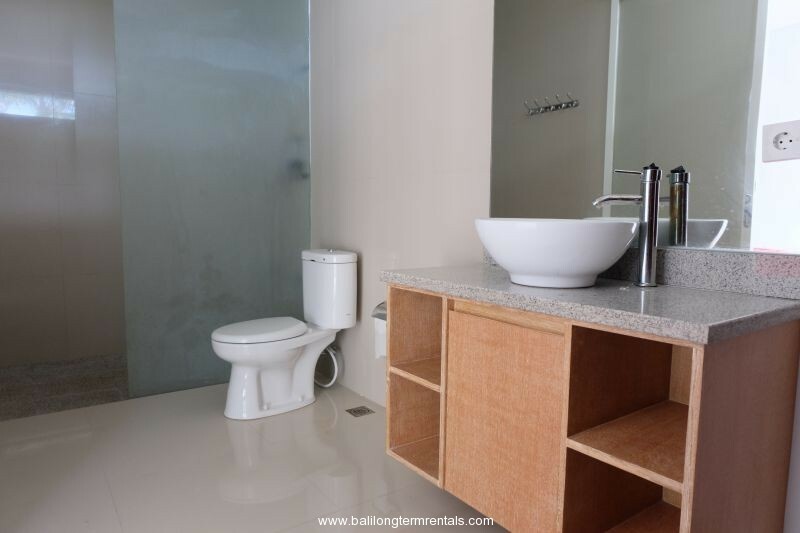 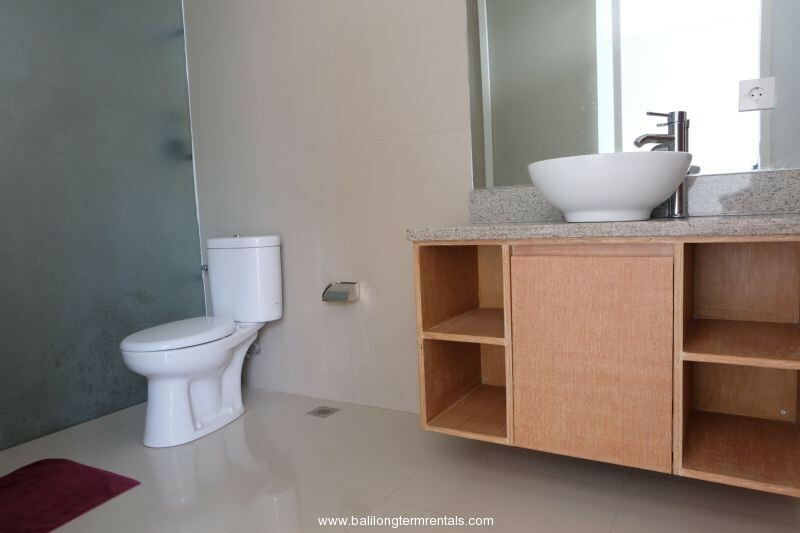 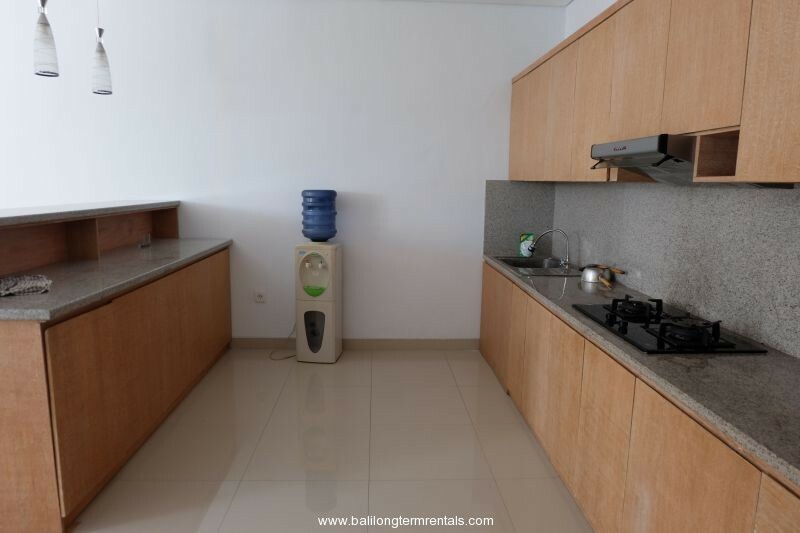 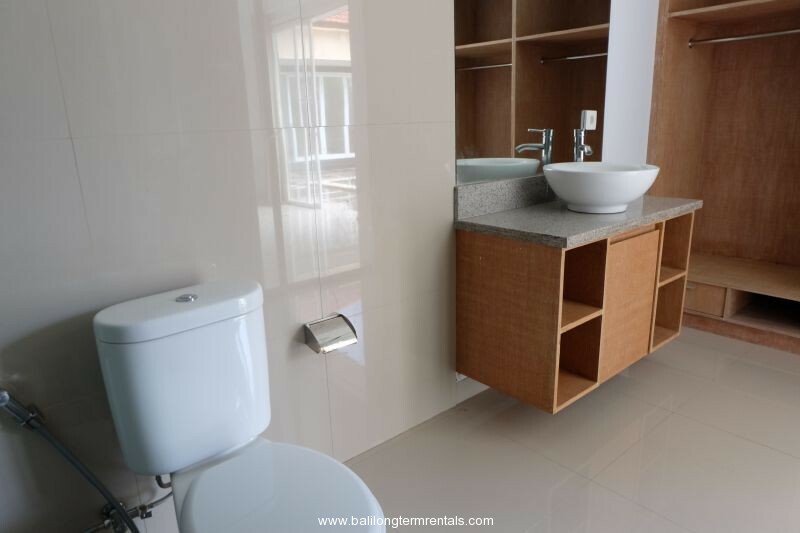 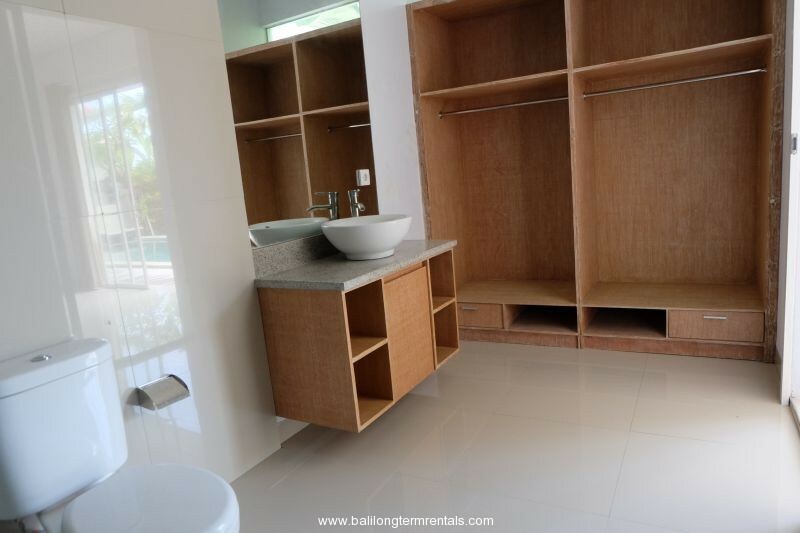 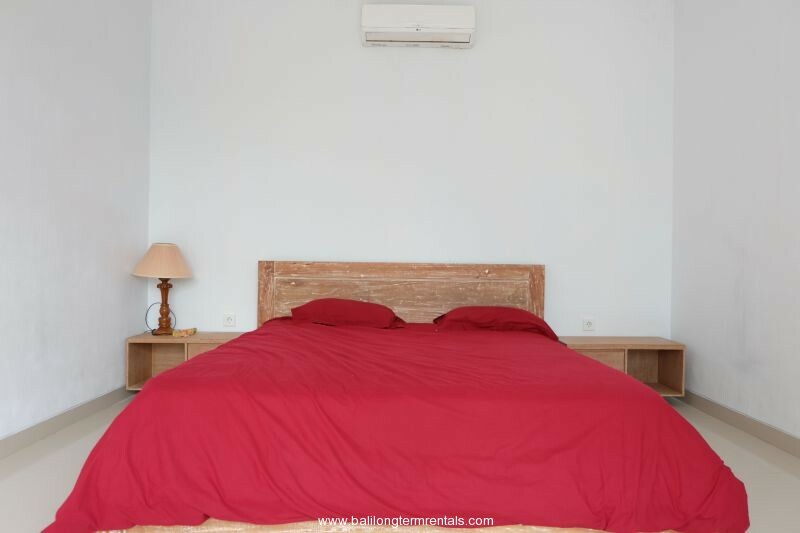 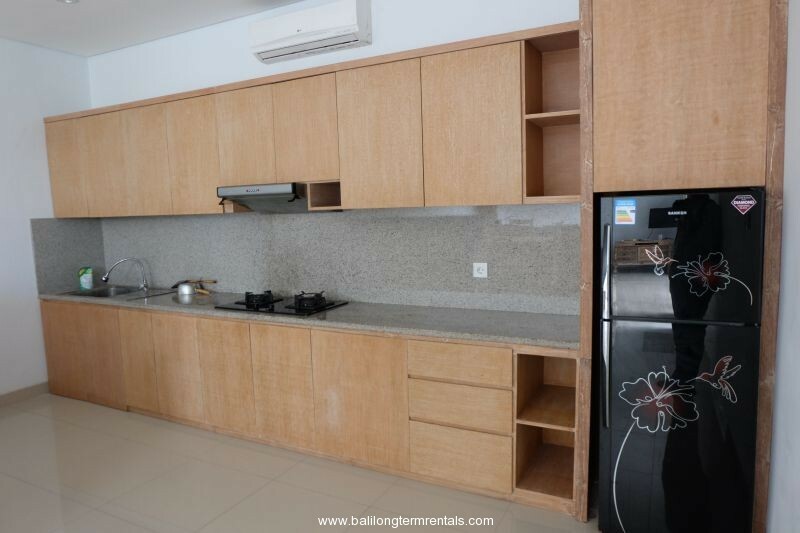 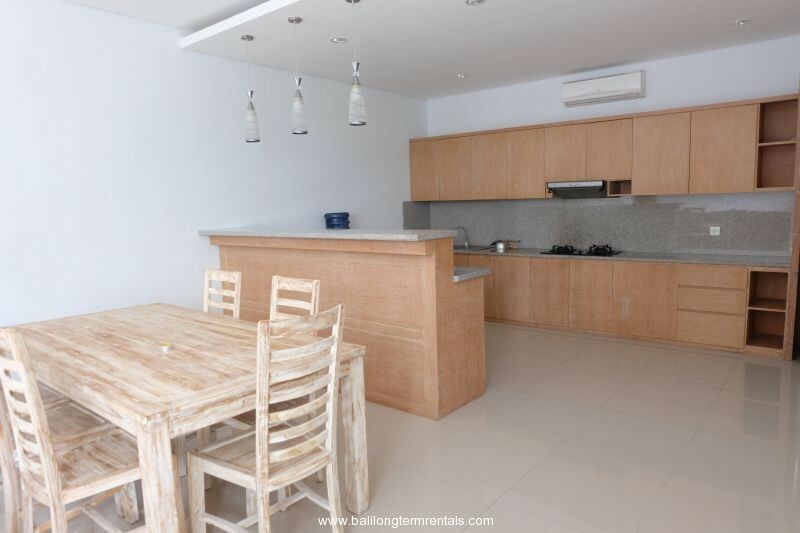 It consists of 3 bedroom with ensuite bathroom, spacious living room, dining area, fully equipped kitchen, green garden, private parking and swimming pool, car port. 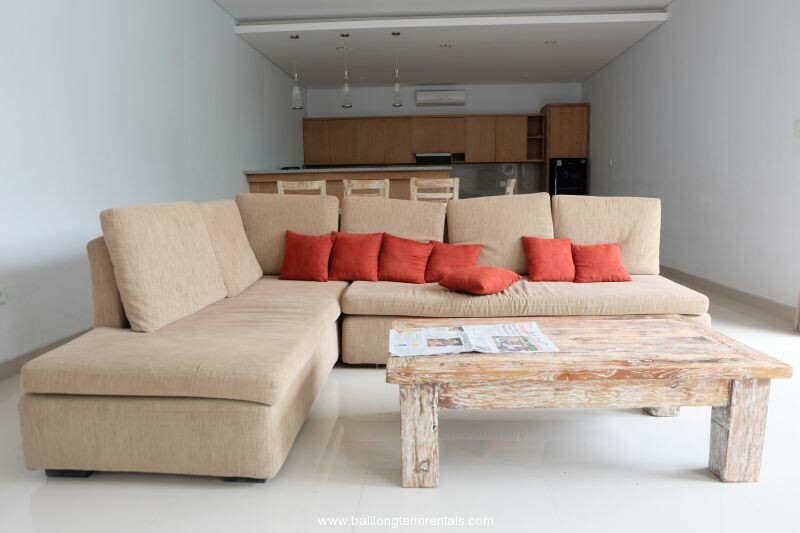 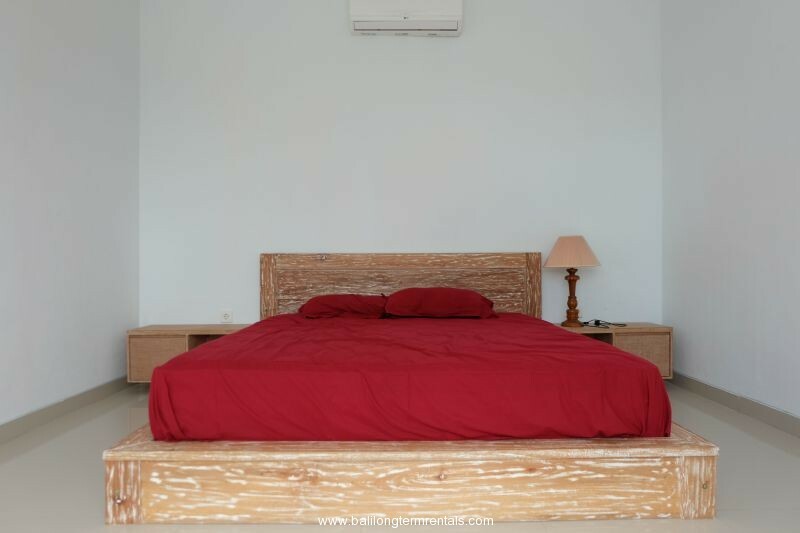 It comes with fully furnished and ideally located in tranquil and peaceful area of Canggu, surrounded by a beautiful paddy field. 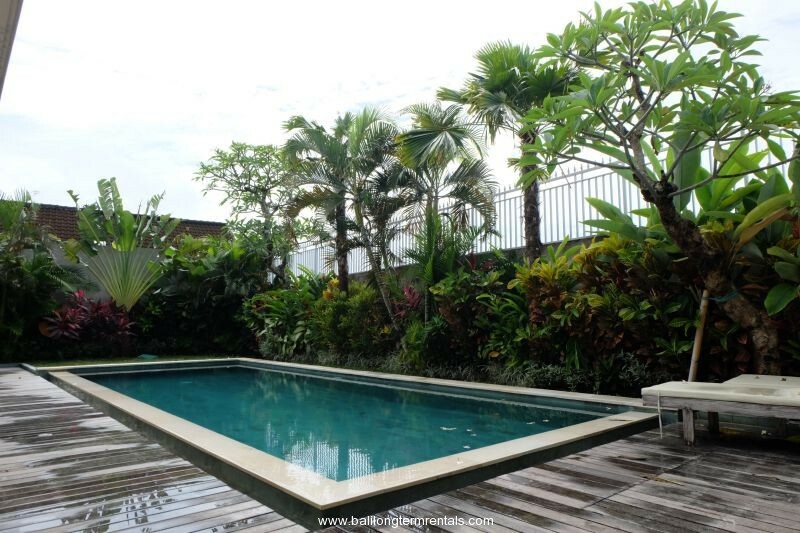 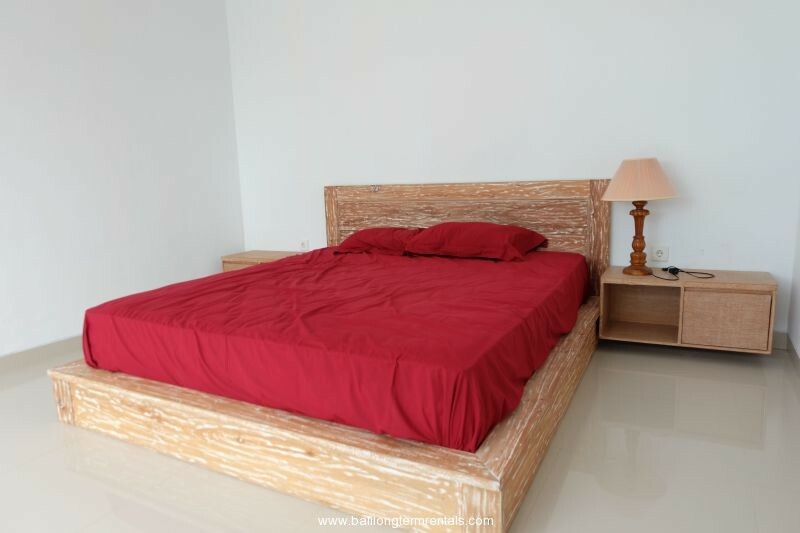 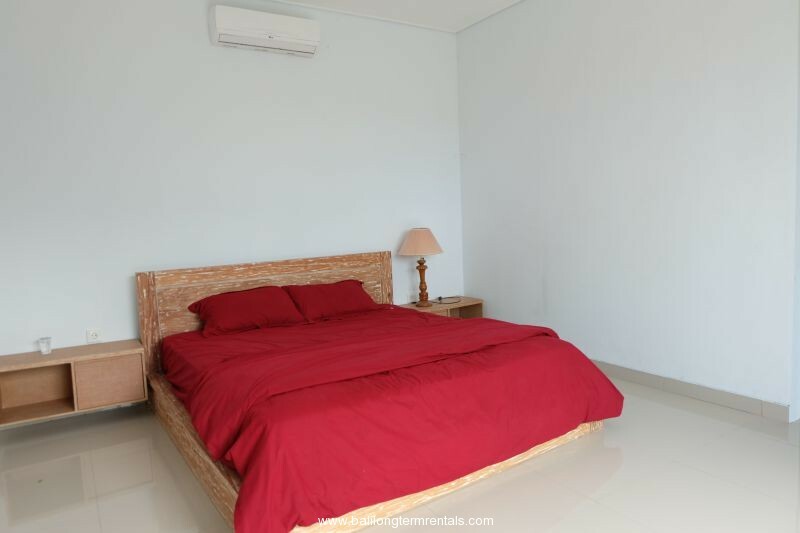 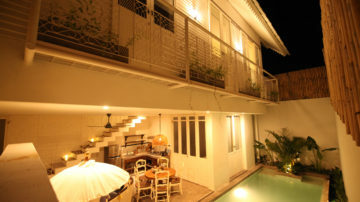 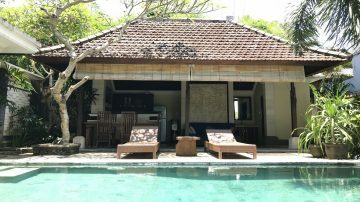 Located only 10 minutes to Seminyak and kerobokan area and about 15 minutes to Berawa Beach and Canggu Club.